...or inflate balloon insert catheter? 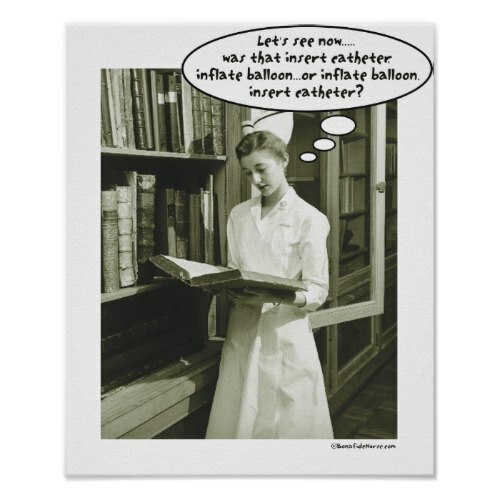 A funny, humorous poster featuring a student nurse researching on what to do first when inserting a catheter. 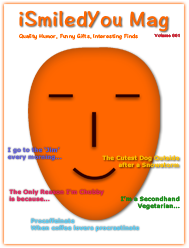 A humorous glimpse at a nursing student's perspective.